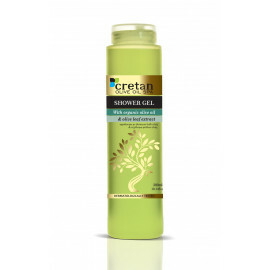 Foam bath with organic olive oil and olive leaves extract that hydrate and care skin. 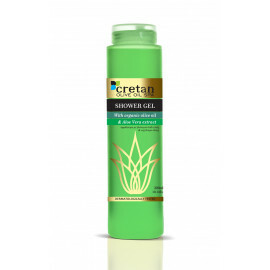 Shower Gel with organic olive oil and aloe vera extract that hydrate and care skin. Active Ingredients: Olive Oil & Pomegranate Extract.